Intense training, flexibility of deployment, weapons expertise, and the exemplary team coordination of marines is essential for missions requiring forcible entry from the air, land, and sea into hostile environments. During forcible entry operations, the skills of particular importance are the efficiency, thoroughness, and speed with which Assault Teams (AT) and Boarding Teams (BT) can conduct their activities. 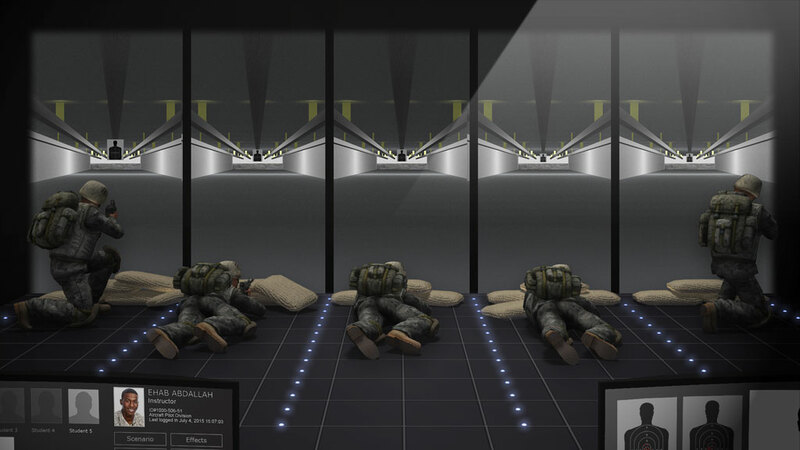 To successfully perform forced entry operations, it is imperative that marines are trained to work together at the squad level as an assault team or boarding team. 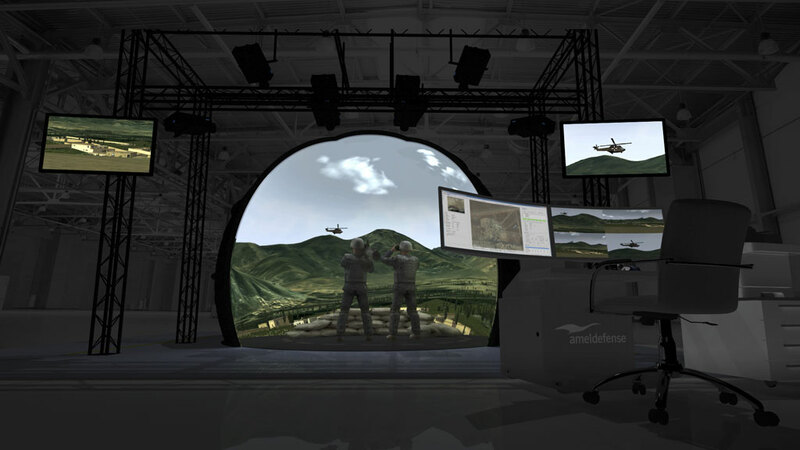 The Virtual Marine Trainer (VMT) provides a large, customizable simulated environment that allows a team to train with the utmost realism to promote effective, instinctive operational procedures. 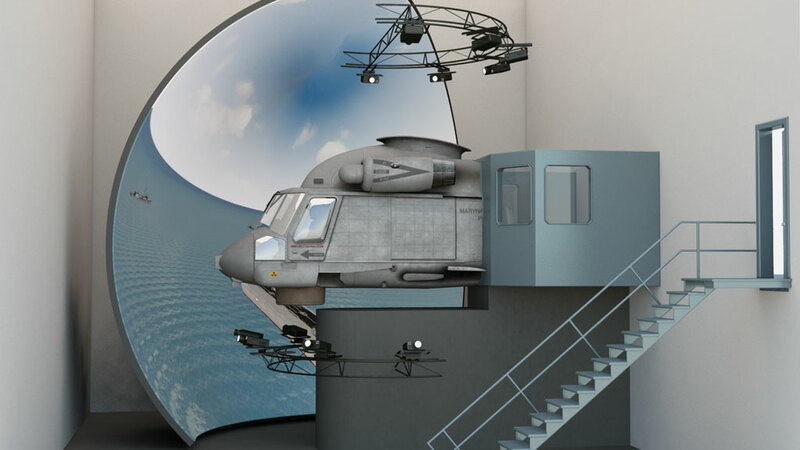 The VMT allows students to practice entry of buildings and boarding of ships that are potentially hostile and unsafe environments. This ensures that each team member fully understands their role and is capable of communicating effectively with their squadmates. The deeply ingrained mutual support behaviour is leveraged to achieve the team’s objectives by placing an emphasis on small unit tactics and coordination. 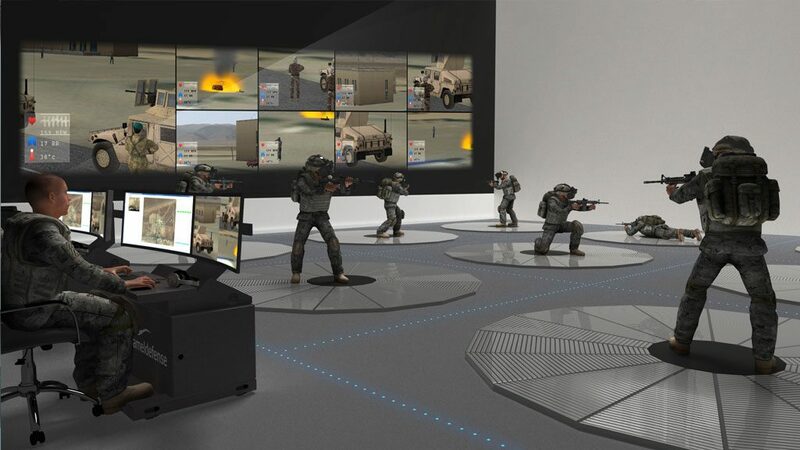 The system provides an effective method for improving urban operations (UO), close quarters combat (CQC) and visit, board, search, and seizure (VBSS) capabilities.